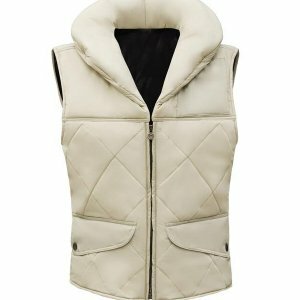 The harsh and cold winter weather calls for something that is warm and cozy. 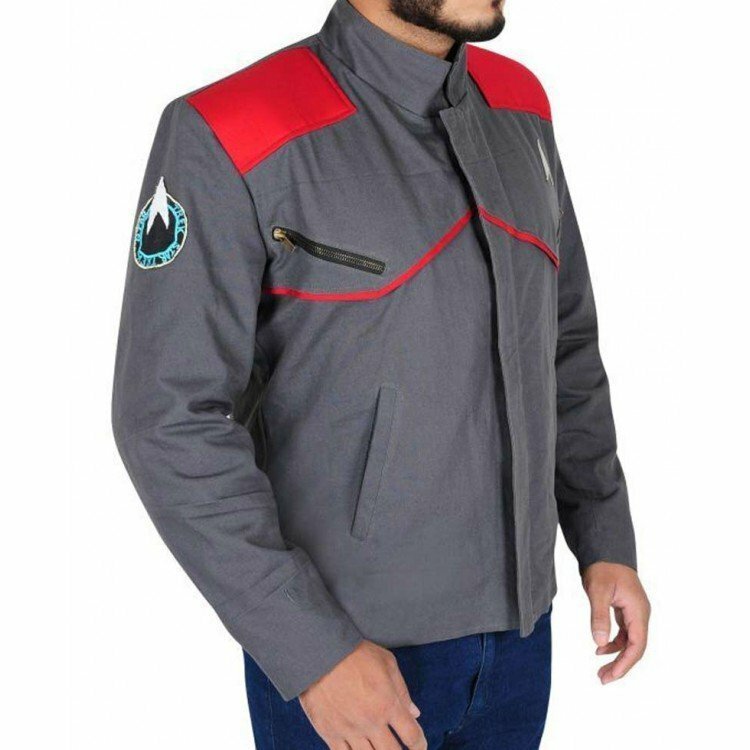 Inspired by the series Star Trek Beyond where the actor Zachary Qunito is seen wearing a beautiful grey color jacket that has become quite popular among men. 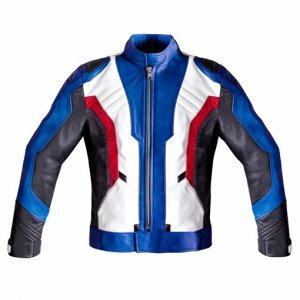 Made with the premium quality fabric and an inner soft viscose layer the exact copy of jacket is available on our site to style up your appearance. 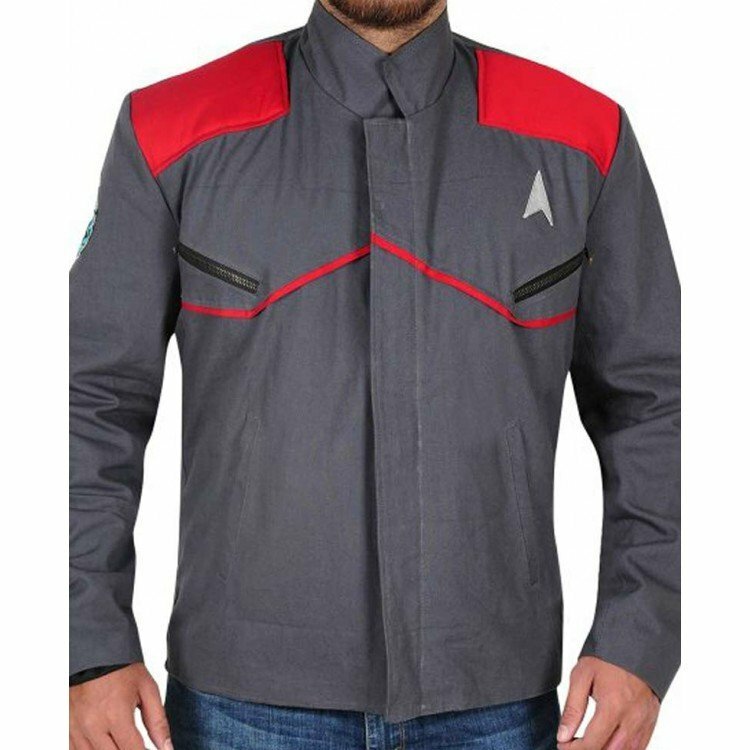 The Star Trek Beyond Zachary Quinto Grey Jacket has stand up collar with full zipper front. 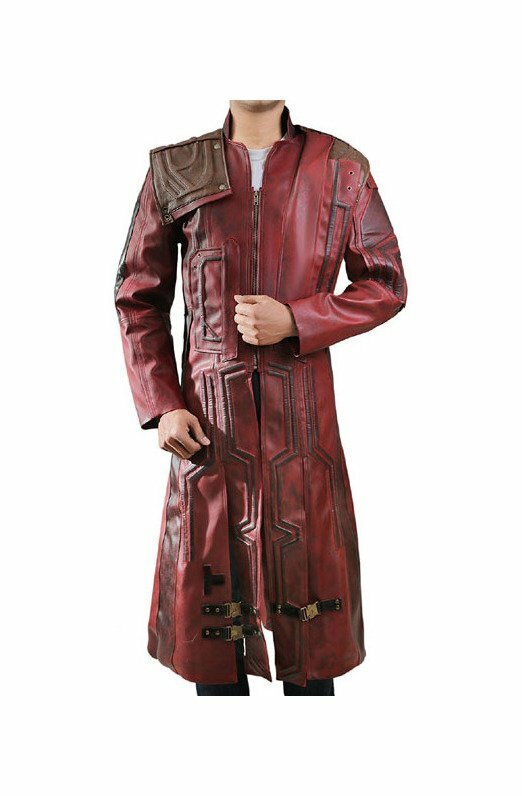 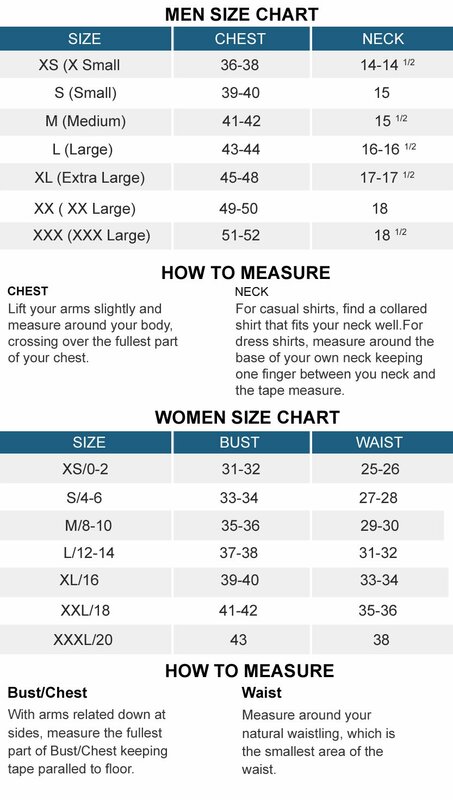 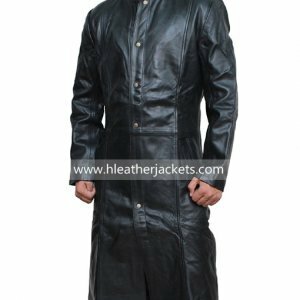 The full length sleeves of the jacket have open hem cuffs while the pockets given on the chest are zipper one whereas those on side of waist are slide in. 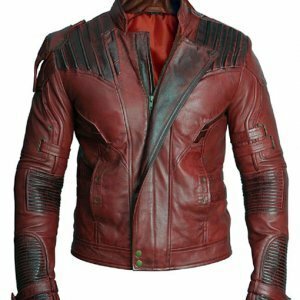 the red color leather patch are given on the shoulders and a piping of same color is given just below the chest pockets. 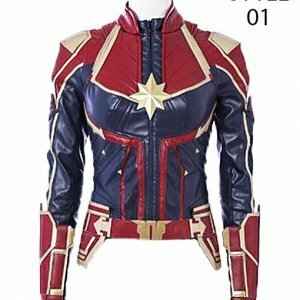 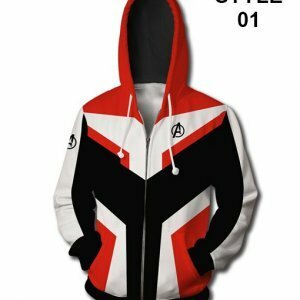 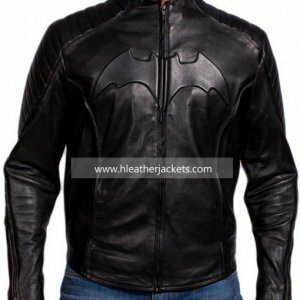 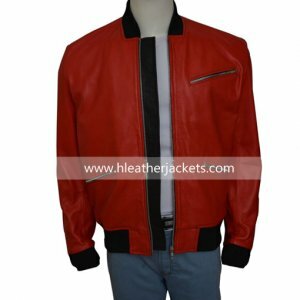 This beautiful jacket is available in different sizes.